There are jobs - and then there are careers. Are you looking to go somewhere? The chance to challenge yourself and learn new skills is here. 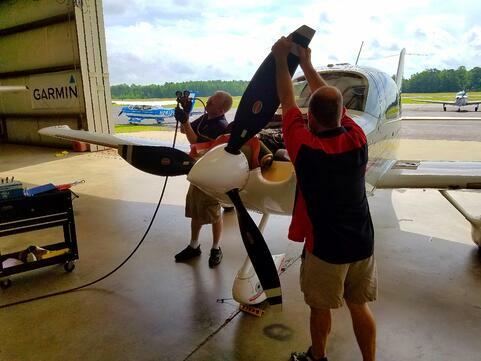 Join our team at Johnston Regional Airport and help us reshape the aircraft services industry and reach aircraft owners well beyond our airport or the state of North Carolina. We're growing and are always looking to hire professionals interested in a career with a company they can count on. 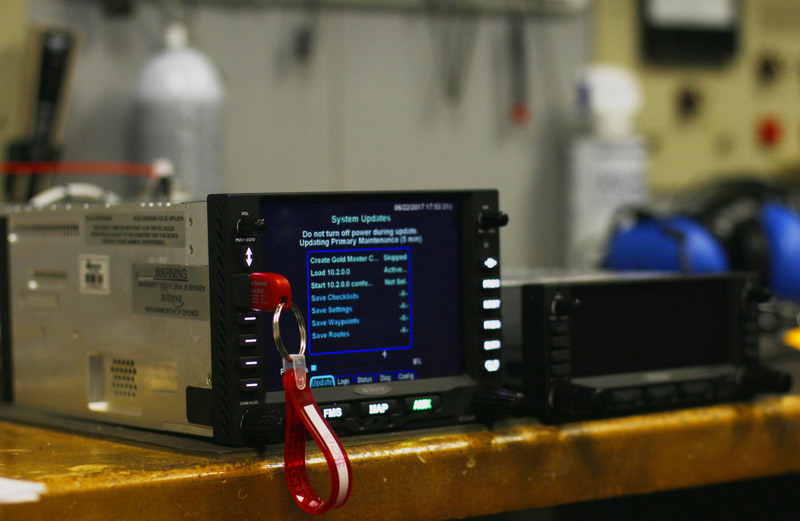 Our Avionics Technicians are specialists who install, maintain, and repair an aircraft's electronic instruments, such as radio communication devices, radar systems, and navigation aids. Think you've got what it takes? Being an avionics technician at Sparkchasers is a bit special. We install everything from the basic to the advanced solution and we do it in a list of aircraft that is longer than the ocean is wide. What does that mean? The challenge is as big as we want it to be. If you are looking to challenge yourself to go to the next level, let's talk and see if our culture is a good fit. No matter if you are looking to break into this business with an entry level position or are a seasoned A&P Mechanic, you could find a home here. Our maintenance team is well respected and highly thought of, and we're looking for people who can add to that. Some shops claim to be specialists and only work on one or two types of aircraft. Here at Sparkchasers we're specialists too and our specialty is awesomeness! Looking for a Chance to Strut Your Stuff? A good place to show off your awesomeness is in a company that values your ideas and skills. Don't waste another minute anywhere else! "It's been my experience that people are the difference in dynamic, growing businesses as opposed to the more stagnant businesses. If you get the people part right and you have good leadership, get out of the way and watch it flourish."